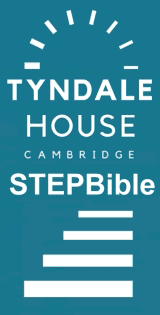 BiblicalStudies.org.uk: Charles John Ellicott [1819-1905], St. Paul's Epistles to the Thessalonians: With a critical and Grammatical commentary and a revised translation, 4th edn. St. Paul's Epistles to the Thessalonians: With a critical and Grammatical commentary and a revised translation, 4th edn. London: Longman, Green, Longman, Roberts & Green, 1880. Hbk. pp.167.